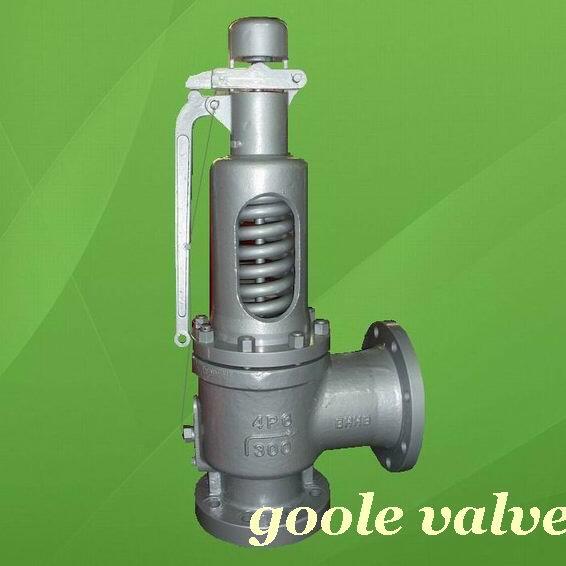 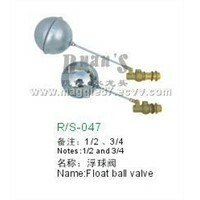 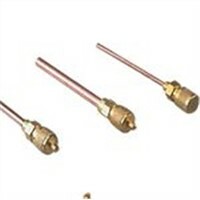 Verified Supplier | China Yongjia Goole Valve Co., Ltd.
China Yongjia Goole Valve Co., Ltd.
full lift safety valve is one in which the disc lifts sufficiently, so that the curtain area no longer influences the discharge area. 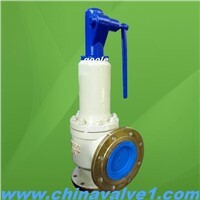 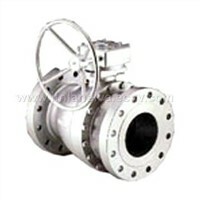 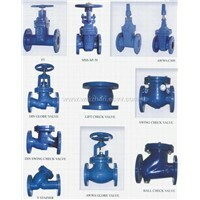 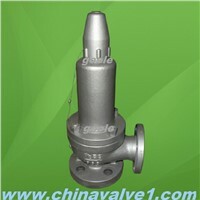 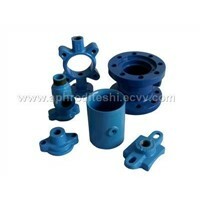 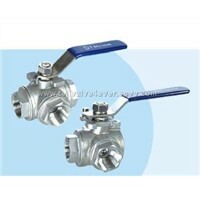 The discharge area, and therefore the capacity of the valve are subsequently determined by the bore area. 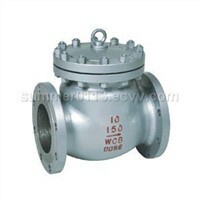 This occurs when the disc lifts a distance of at least a quarter of the bore diameter. 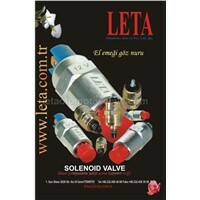 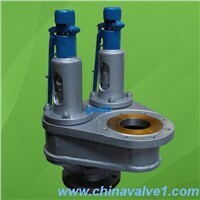 A full lift conventional safety valve is often the best choice for general steam applications. 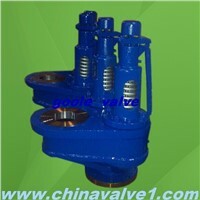 Full lift safety valve opening height is more than one fourth times of the flow diameter. 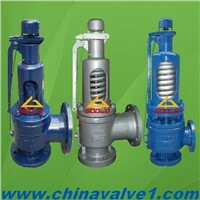 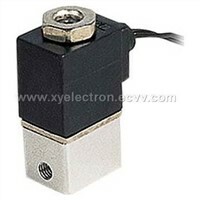 it has an advantage of discharging greatly . 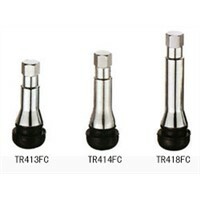 A48 Type Spring Loaded Full Lift Safety Valve is applicable as the pressure protecting device in the equipment or pipelines for steam, air,etc., which the working medium is ≤350℃.